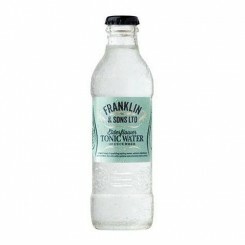 Franklin & Sons Ginger Beer Tonic Water 20 cl. 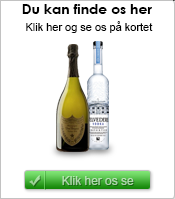 Franklin & Sons Pink Grape Tonic Water 20 cl. Franklin & Sons rosmarin Tonic Water 20 cl. Franklin & Sons rhubarb Tonic Water 20 cl.